Harvesting lobsters from the sea has always been an important part of New England’s culture. 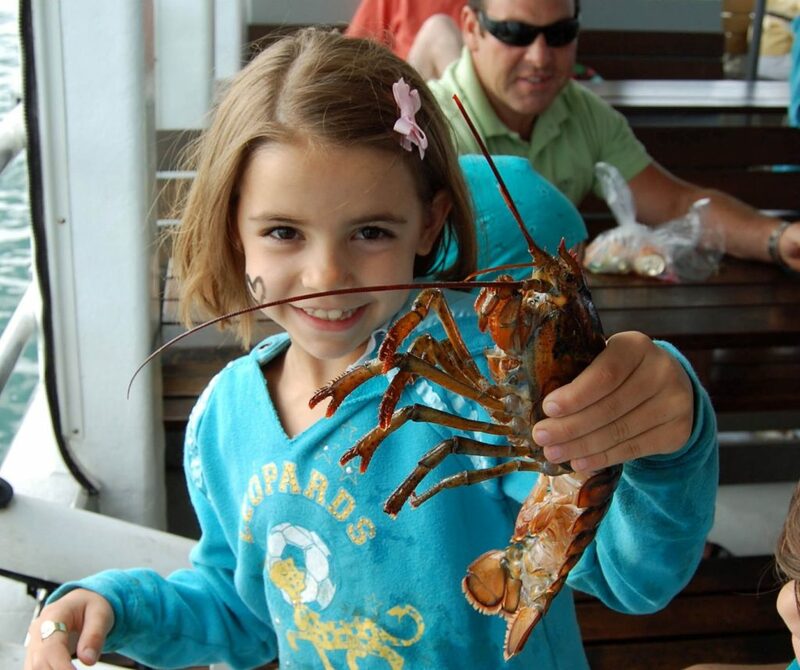 This calm water cruise provides a hands-on approach to see how lobsters are harvested from their natural environment. As a few volunteers roll up their sleeves to help haul in lobster traps, all passengers will be able to closely observe lobsters, crabs and other species of marine life that live in Plymouth Harbor,including moon snails, sea stars and sometimes fish. In an effort to preserve the marine life for the future of our planet, everything is released back into the sea.